You are currently browsing the tag archive for the ‘contractors in St. Louis for deck building’ tag. 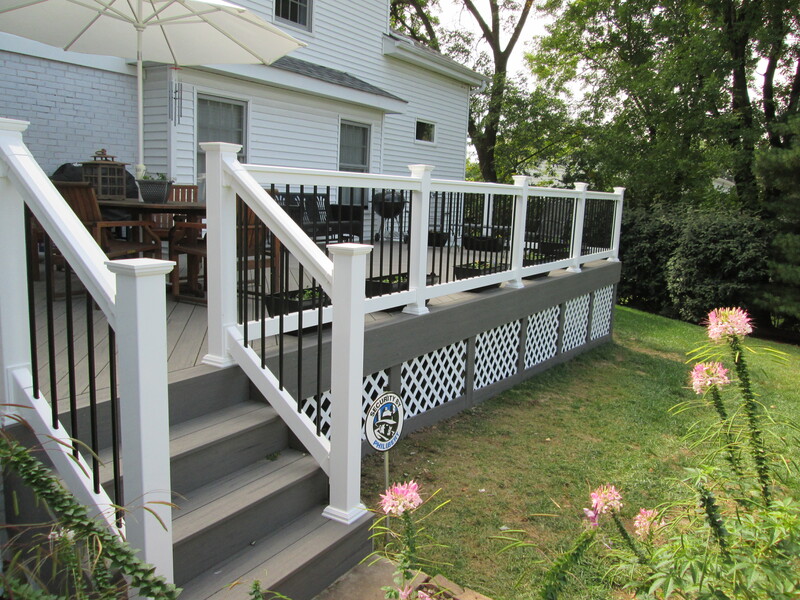 Thinking about a new deck or replacing your old one? Wondering how to find the color scheme that’s right for you? Well then, this article may help. It’s no secret, color can make-or-break the look of your home, inside and out. Get the colors right and you’re on the path to a dynamite design. But first, make sure the deck’s color-concept fits YOU — your preference, your style AND your existing house!